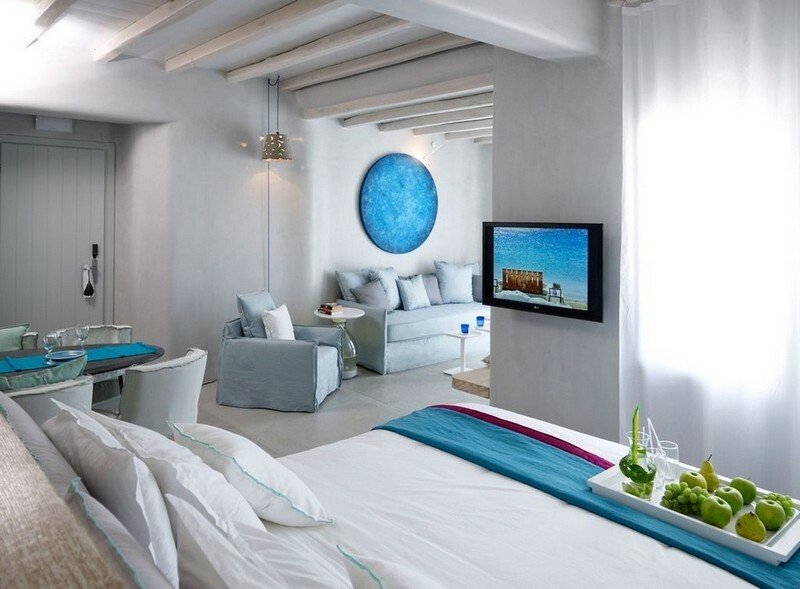 The new “Luxury Design Hotel by the Sea” at the beach of Ornos welcomes you in an environment where the minimal atmosphere combines with the earth tones of the Cycladic scenery. 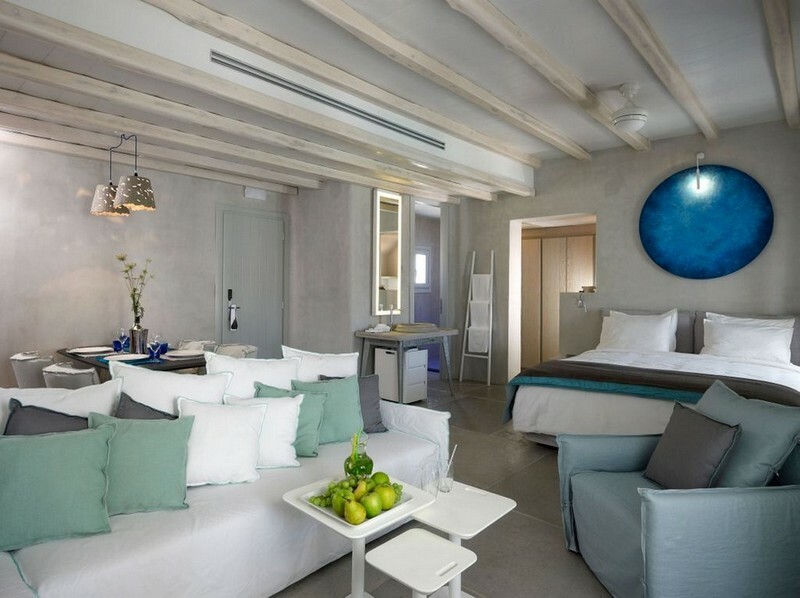 The new “Luxury Design Hotel by the Sea” at the beach of Ornos welcomes you in an environment where the minimal atmosphere combines with the earth tones of the Cycladic scenery. 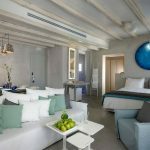 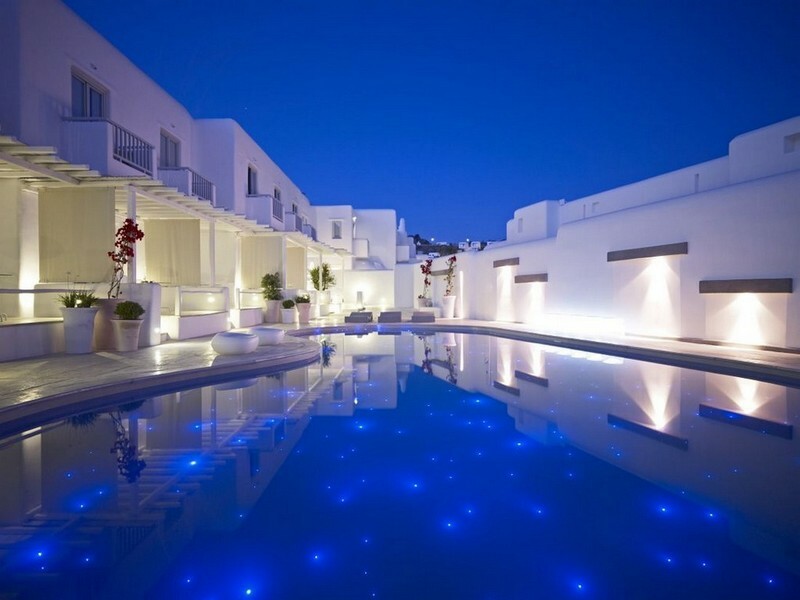 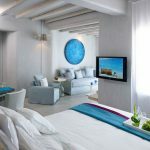 In most fully equipped rooms and suites of the boutique hotel with the high specification facilities, the logic of open space is followed; offering an idyllic view of the Aegean from their every point. 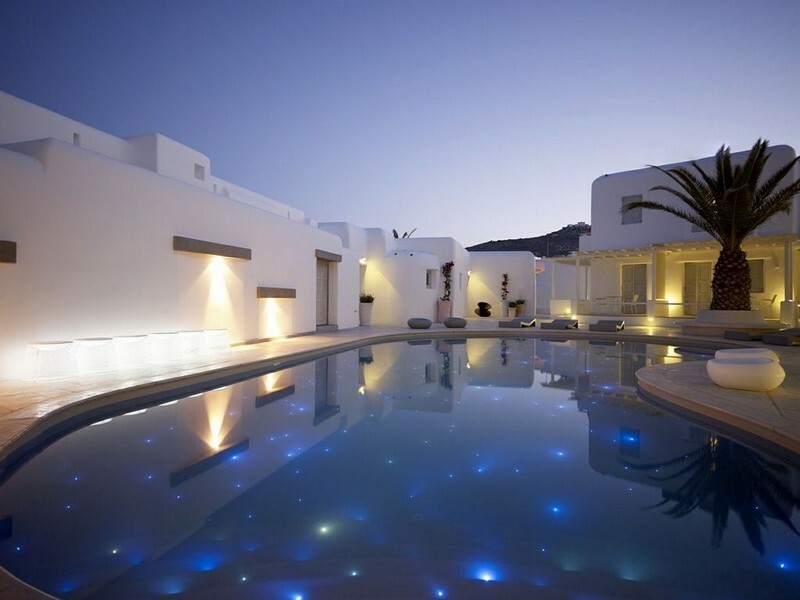 The pleasures do not stop here… At the beach of Ornos awaits Mykonos Ammos Beach & Bar with inspired cocktails as well as the restaurant Kuzina.